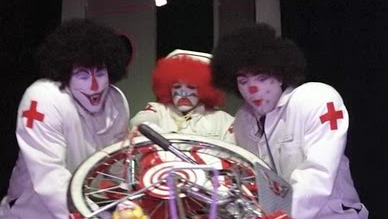 We are Red Nose Alert, an anti-clown group here to protect and educate you against clown creepery and assault. 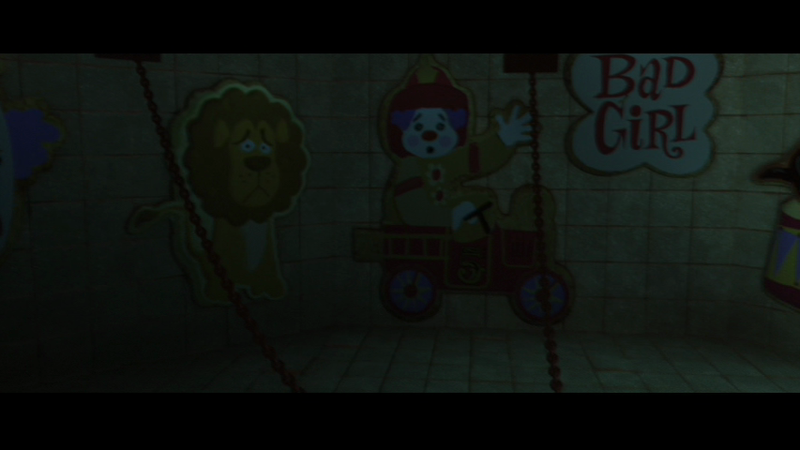 Clowns are constantly being shown to us in movies, sometimes as major characters (such as Pennywise in IT) but more often as smaller roles and even just flashes of subliminal imagery. 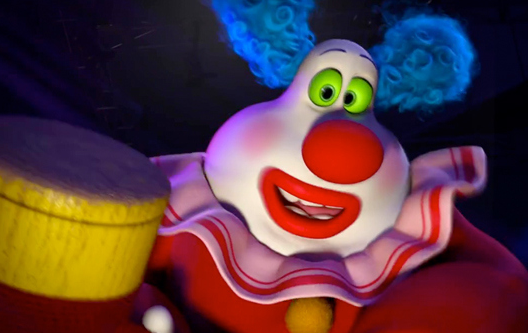 This series, “Clowns in Film & Movies,” shows examples of this horrifying reality. Today it’s Pee Wee’s Big Adventure (1985). 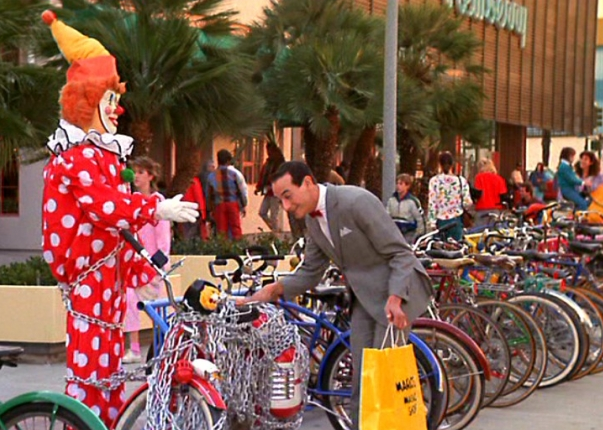 The key scene comes in the middle when Pee Wee dreams about his bike, but the “doctors” operating on his bike are horrifying clowns. Today it’s Zombieland (2009). The key point of our anti-clown guide book, WHEN CLOWNS ATTACK: A SURVIVAL GUIDE, is just that we all fear clowns (and for good reasons). In Zombieland, what does the main character (Jesse Eisenberg) have to face down in the finale? 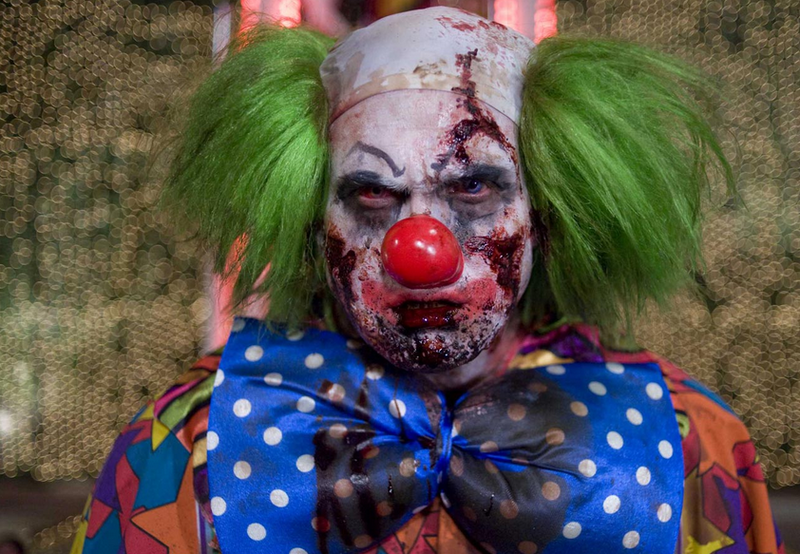 A zombie clown. Today it’s Inside Out (2015). When the movie is literally in the 11-year-old girl’s head and mind and subconscious, what do the Emotions seek out to wake her up? A damn clown. Pixar knows good and well what frightens us all. Today it’s Insidious (2012). 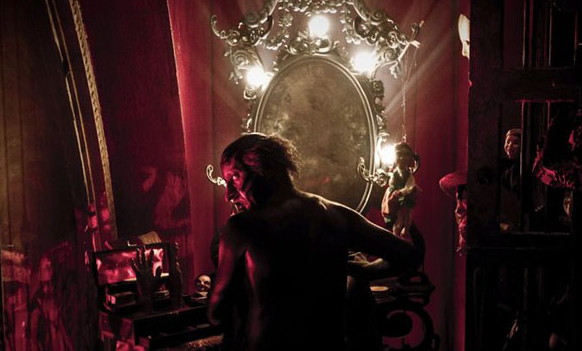 When the father in this movie travels beyond his own world to save his son, he ends up in some kind of red lair run by the Devil-Faced Creature. 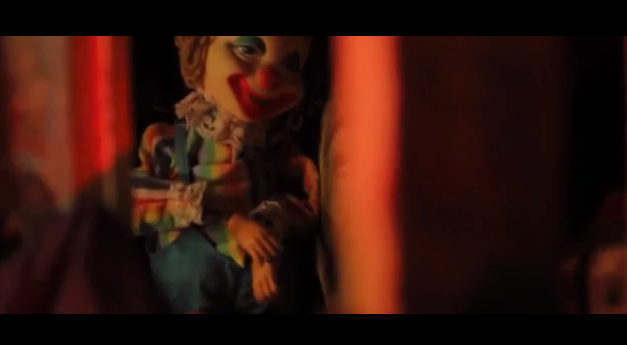 And while the song “Tiptoe Through the Tulips Plays,” there are images of many small things and knickknacks on the shelves, including … a clown doll. Creepy. 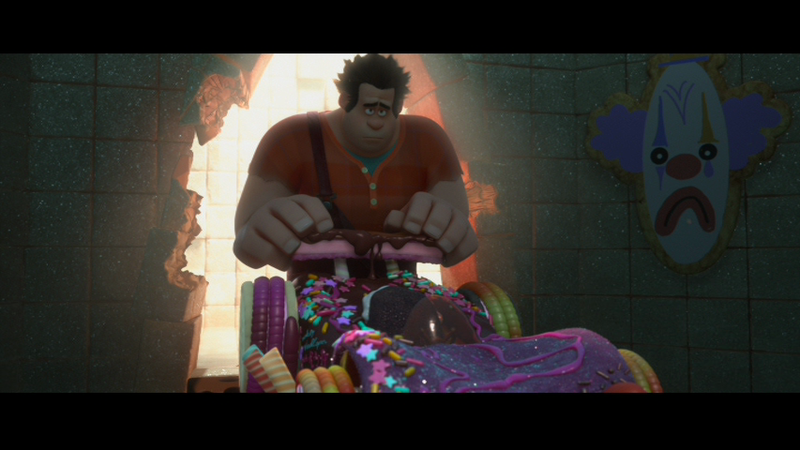 Today it’s Wreck-it Ralph (2012). 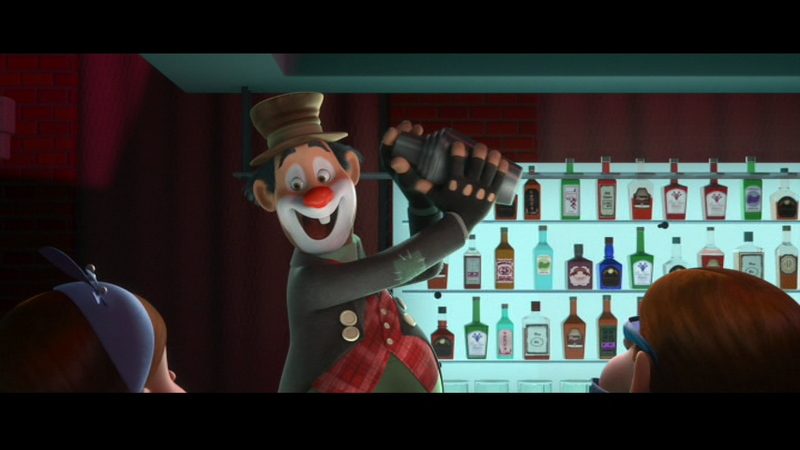 Early in the movie at a party, there is a clown making drinks for no reason (clowns = drunks). 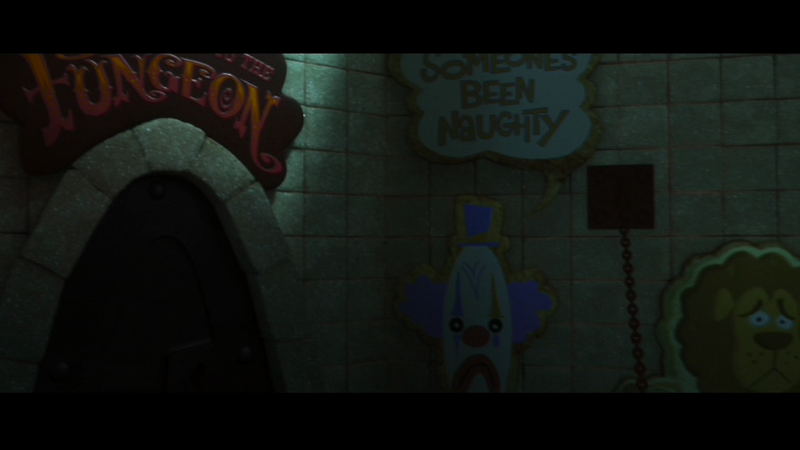 And then later when Fix-it Felix is trapped in a Candy Prison, there are subliminal clown images on the walls. Creepy. 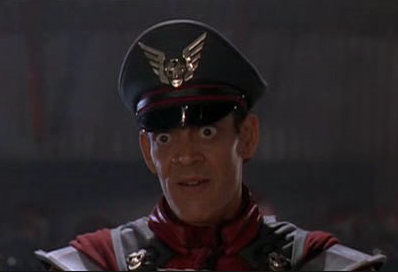 Today it’s Street Fighter (1994). 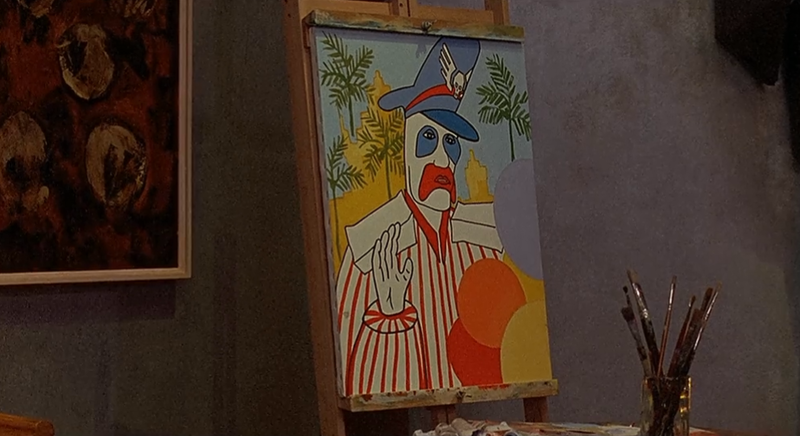 For no reason, Raul Julia’s character of M. Bison has painted a picture of himself as clown in his hidden lair. 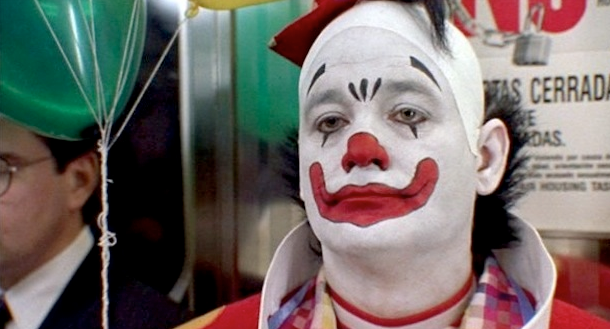 Today it’s Quick Change (1990), where we get to see the one and only Bill Murray dressed up as a clown. He robs a bank dressed like this because he knows it will immediately terrify the bank teller. Creepy.